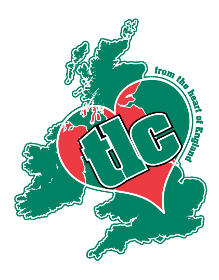 TLC Removals is a family run business based in northampton. 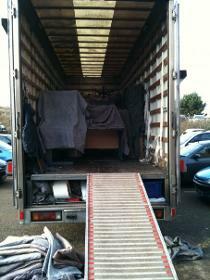 We offer a top quality removal service at competitive prices . For years, we have been helping customers move home and workplace with our professional, and cost-effective removal services. We pride ourselves on offering you an unbeatable service, whatever it is that needs moving - whether that's a whole house, an office, or just one specialist item. 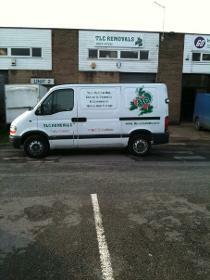 When you need a removal company, call us and see what we can offer you. Write about your experience How to write a review? How do you rate this business?